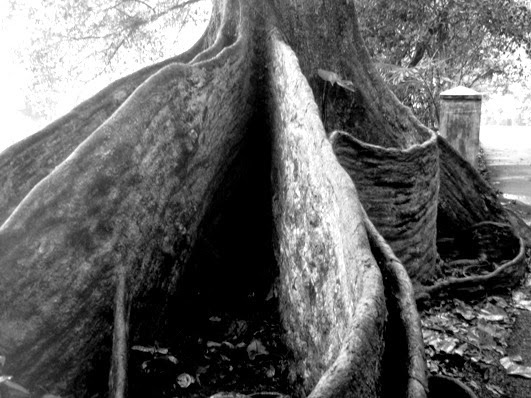 Amazing root of a tree which the name I forgot to remember. Captured inside Bogor Botanical Gardens (Bogor, West Java, Indonesia). There must be room for several people in there! Amazing root of a tree. Great photos! Yes, that's really an impressive root! I'm living in a rather cold climate, so the trees would never be as big as this in our forrests. I guess you've got a lot of rather big trees where you live? Amazing is the right word for this! What a great shape. I do agree, - amazing! 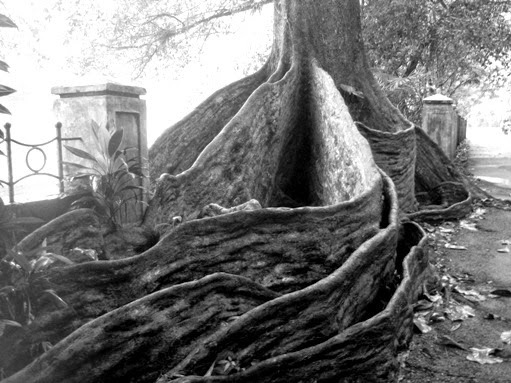 Delicious photos, wonderful textures and truly amazing roots of this tree! Great shot - what a tree giant! Incredible roots and great indeed! Wow! That's an amazing tree root!! !